$9 for a 32GB microSD card from Sony seems like a really good price for an item that will double the storage of your 32GB phone, right? You can pick one up right now from Amazon (with Prime shipping). 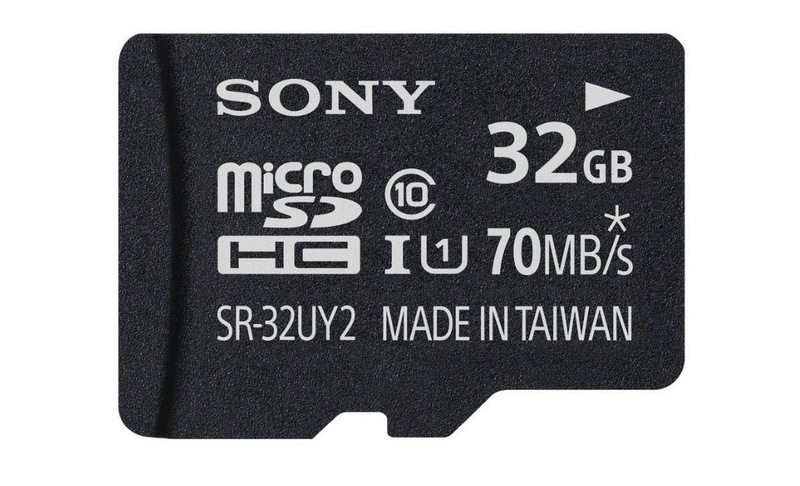 If 32GB isn’t enough space, the 128GB card from Sony is also down to just $33.49. Question of the Day: What Do You Like or Dislike so Far About the Moto Leaks?